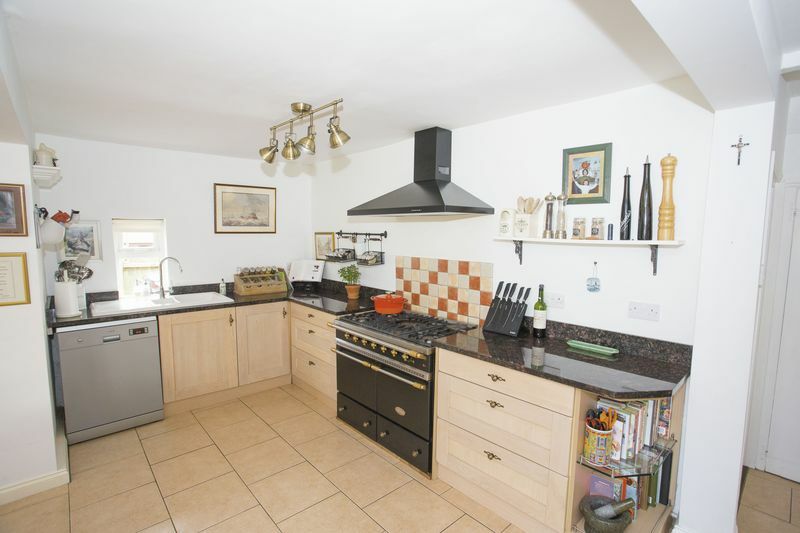 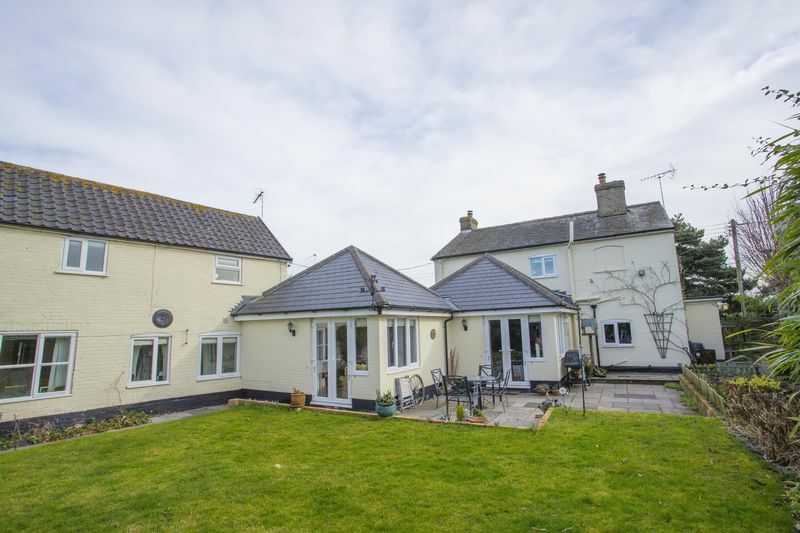 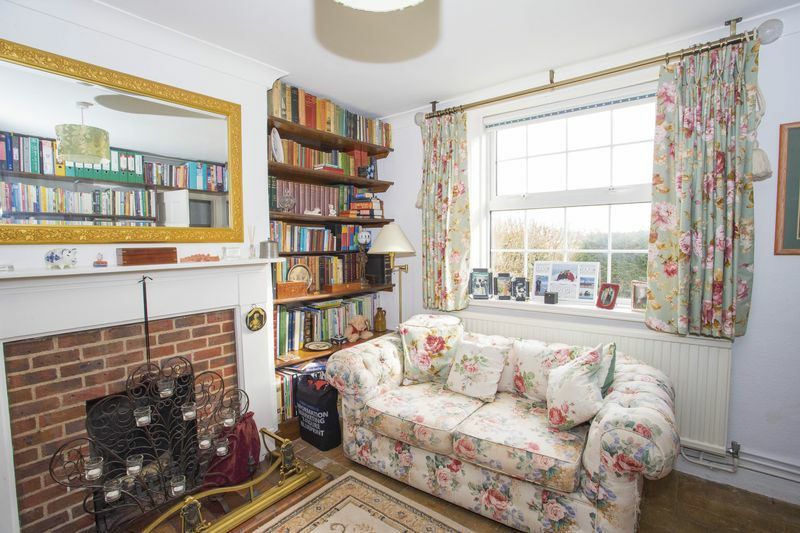 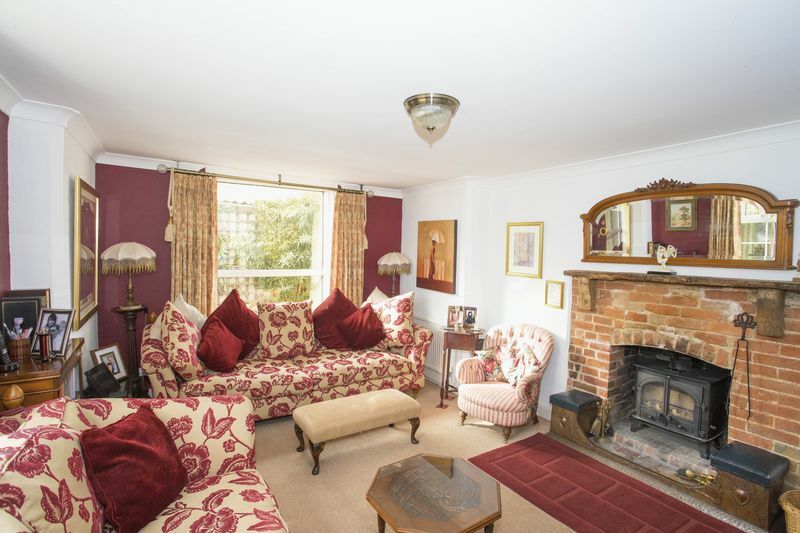 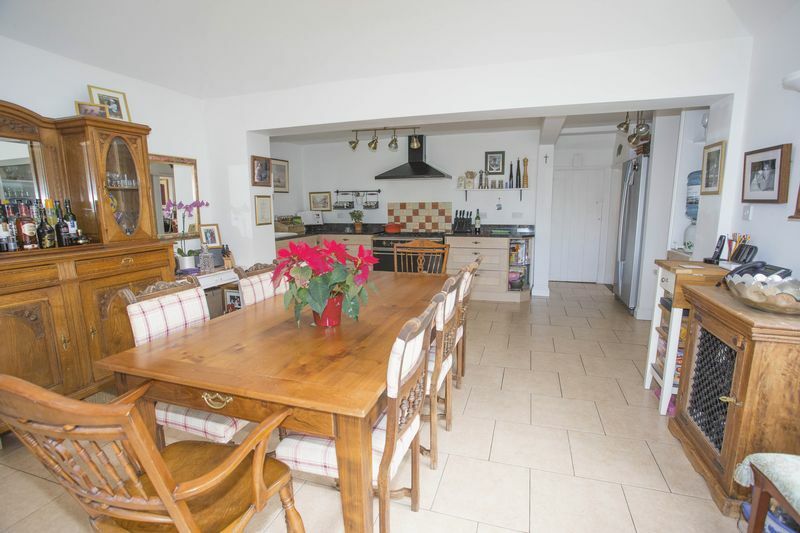 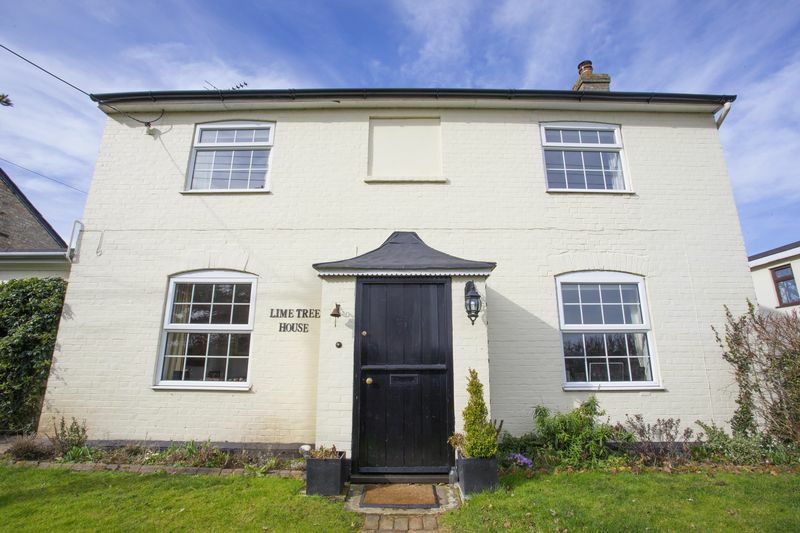 Situated on a quiet, no through road is this stunning beautiful detached Victorian house which has been sympathetically extended to provide a wonderful family home. 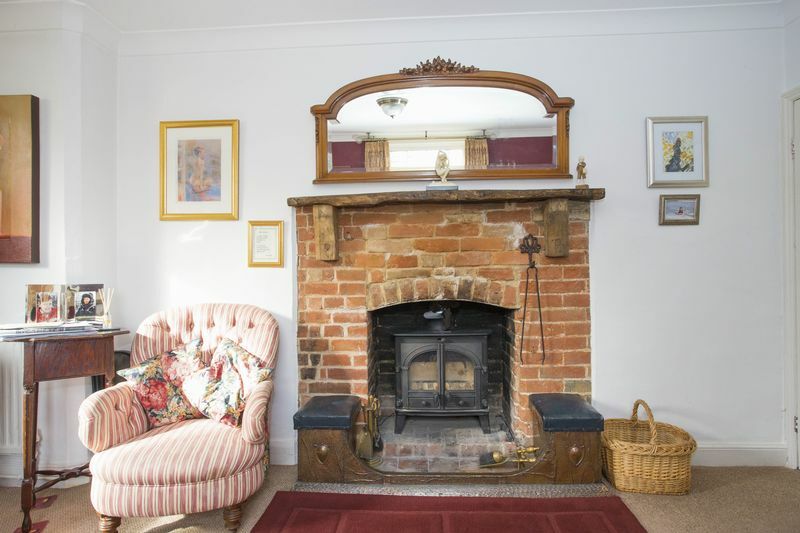 Attached to the main house is a brick built barn with a separate entrance offering potential annexe accommodation to include a ground floor reception/ bedroom and bathroom, with a further two bedrooms and bathroom on the first floor. 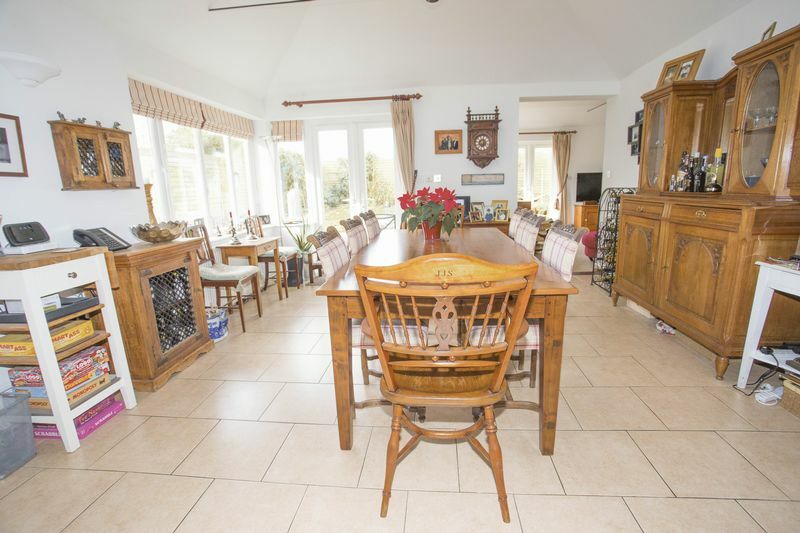 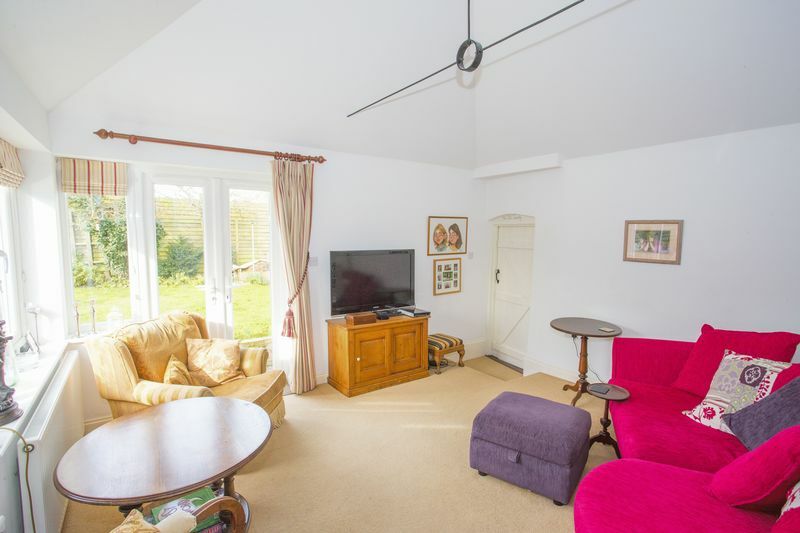 The main house offers a sitting room, dining room, study and a large kitchen/ breakfast opening to the family room with French doors to the rear garden. 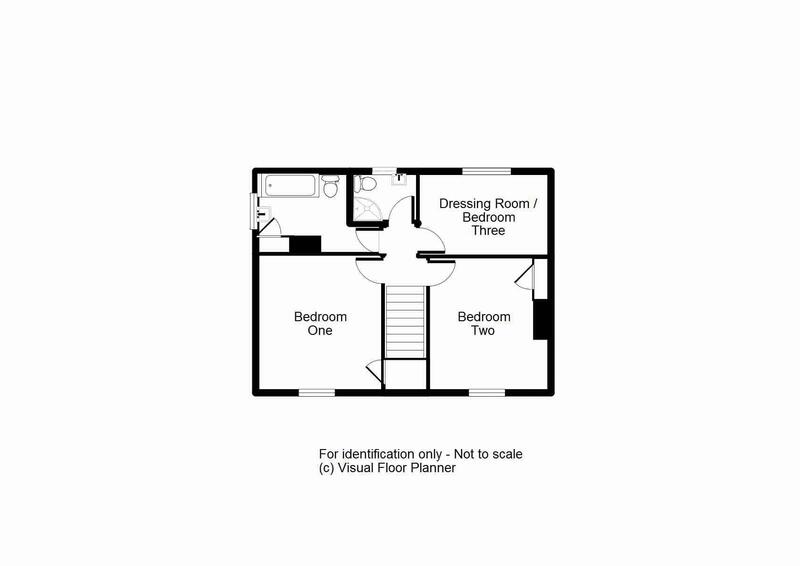 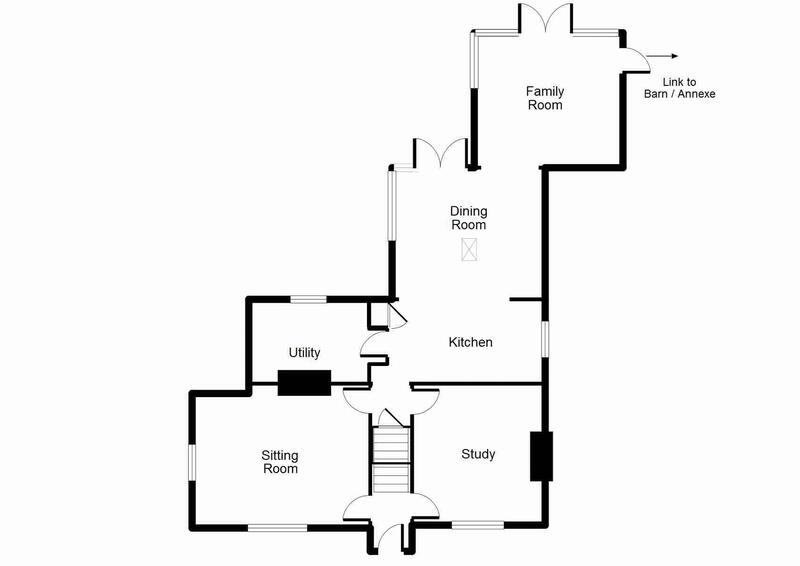 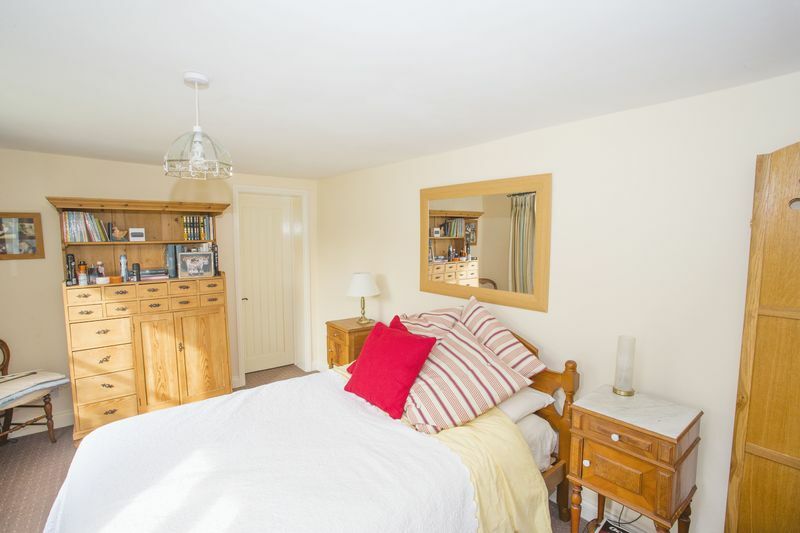 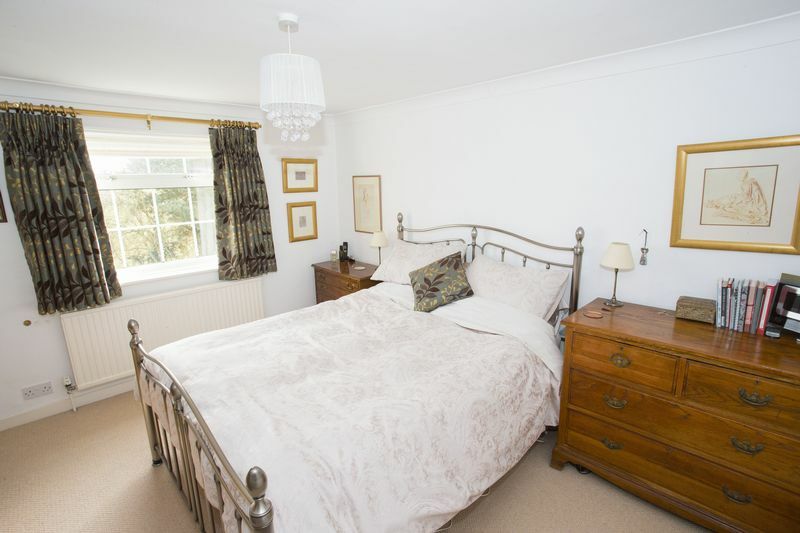 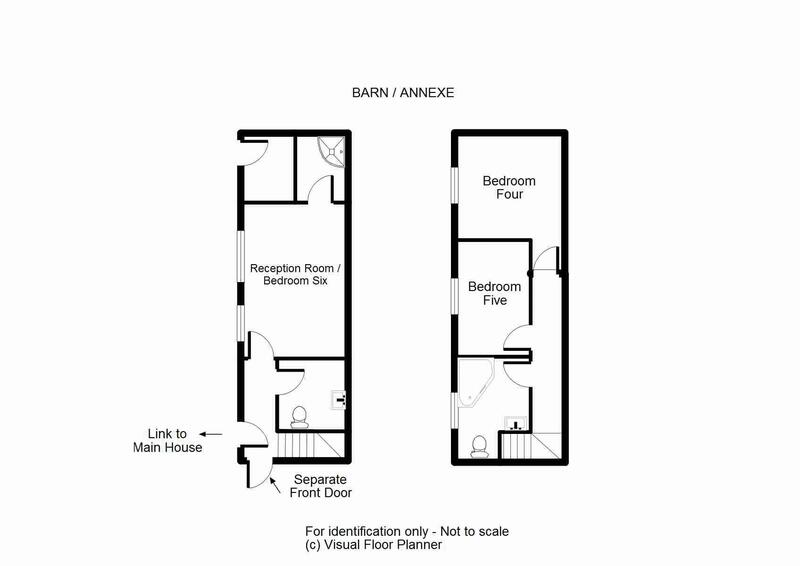 On the first floor there are three bedrooms, family bathroom and shower room. 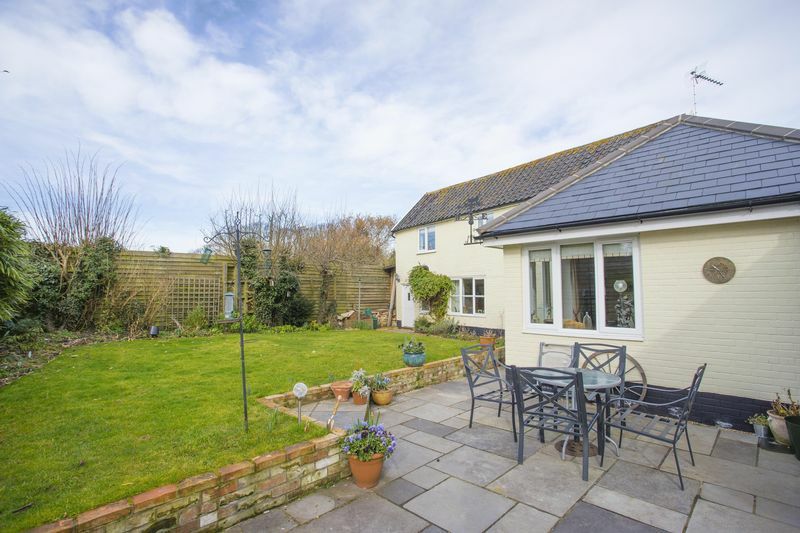 Outside to the front of the property there is a garden with a driveway to the side providing off road parking. 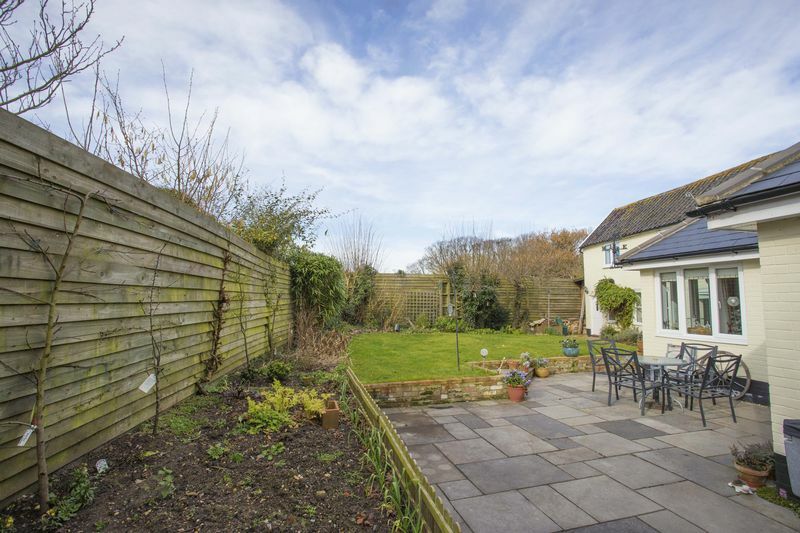 To the rear there is a delightful garden with paved patio area.